Matthew Patterson has lived all over America, from Honolulu to Brooklyn, and is currently based in Florida. 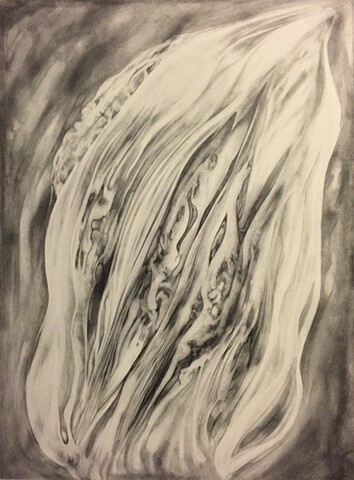 Despite being interested in a range of artistic practices he often returns to drawing as the favored method to address issues of spirituality, the body, fringe belief structures, occultism, memory, self-control and obsession. He has exhibited both nationally and internationally and believes that, as a friend told him; “good art should be like a bible of the inner”.